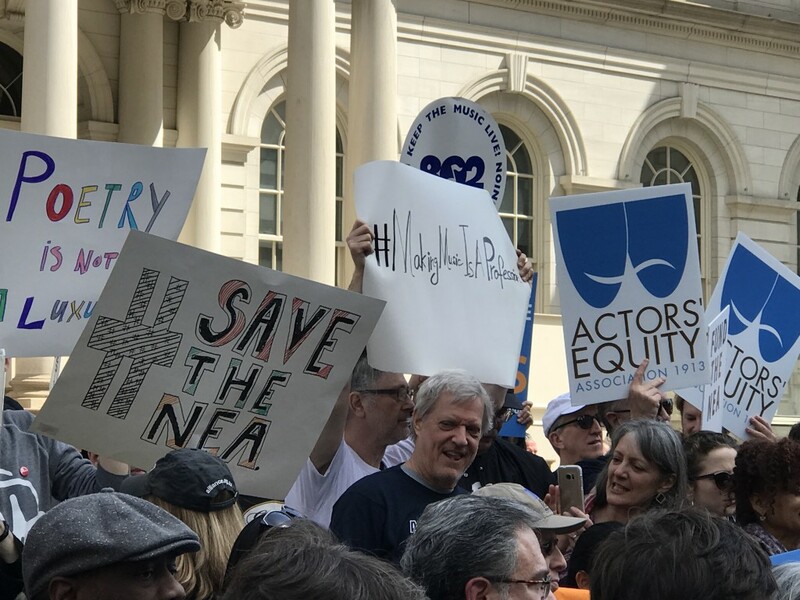 New York Press Rally: Save the Arts! On Monday April 3rd, musicians, artists, actors, poets, and dancers assembled on the steps of City Hall to protest the attempt on the part of the Trump administration to destroy art and culture in the United States. This press rally “Save The Arts” was organized by Councilman Jimmy Van Bramer. 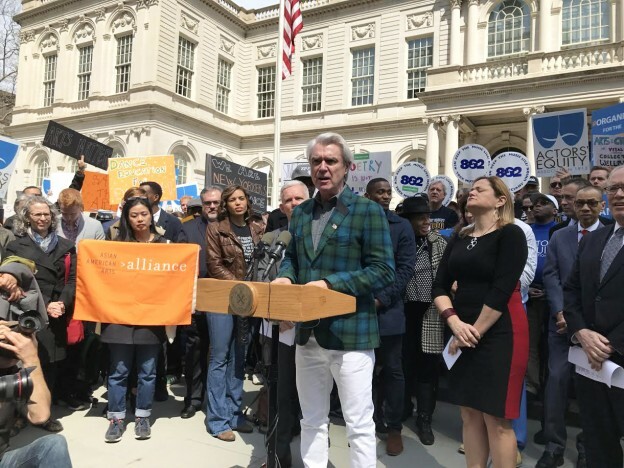 Representatives of the Local 802 Musicians Union, The Actors Equity Association, Musicians for Musicians, Asian American Arts Alliance, and other music and arts organizations gathered at the steps of City Hall. David Byrne (Talking Heads), L. Steven Taylor (The Lion King), Ciara Renée (actress, singer, and musician) , The CEOs of the New York Public Library systems, Neil Shapiro of WNET, president of the Local 802 Tino Gagliardi, Brooklyn Council member Mark Trager, Bronx council member Andy King, Council Member Helen Rosenthal (Upper West Side), New York City Council Speaker Melissa Mark Viverito and others spoke and shared their views on the dynamics and nuances of this important issue. This entry was posted in Concert And Event Reviews, MFM and tagged City Hall, David Byrne, Dawoud Kringle, Donald Trump, Local 802, Melissa Mark Viverito, MFM, NEA, Neil Shapiro, Tino Gagliardi on April 7, 2017 by Sohrab Saadat Ladjevardi. Dear DooBeeDoo readers and NY musicians! I think you should know about another new ENOUGH IS ENOUGH! case. This time musicians in NY are exploited by a French production company. The union organized a rally which we support and endorse. Please join the rally or distribute this announcement in your social networks. 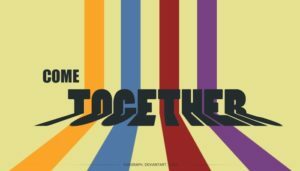 This entry was posted in Music Activism and tagged Local 802, music activism on October 2, 2015 by Sohrab Saadat Ladjevardi. Victory! 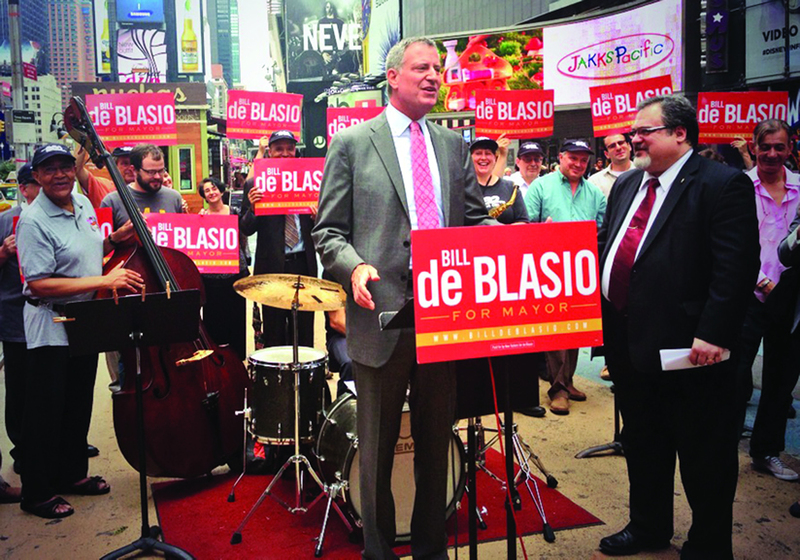 Winter Jazzfest musicians make historic gains…organizing matters! As some of you may recall, musicians performing in the Winter Jazzfest and the Undead Music Festival came together and launched a grassroots effort in 2011 to improve wages and working conditions. Through that campaign, hundreds of musicians won real gains in the form of a collective bargaining agreement. This entry was posted in Music Activism and tagged Local 802, Marc Ribot, The Winter Jazz Fest on February 14, 2015 by Sohrab Saadat Ladjevardi. Attention: Stand and Support the Metropolitan Opera Orchestra Musicians! As you may know, Metropolitan Opera management has been threatening a lockout of its musicians at the end of today if they do not accept major concessions. Negotiations thus far have not been successful in moving Peter Gelb away from his draconian demands. This entry was posted in Event Listings and tagged Local 802, Metropolitan Opera Orchestra on July 31, 2014 by Sohrab Saadat Ladjevardi. The following is a transcript of Local 802 President Tino Gagliardi’s remarks on Aug. 12 in support of Bill de Blasio’s candidacy for mayor of New York City. 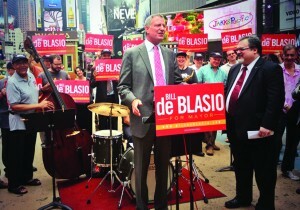 The announcement event was held on the pedestrian plaza at the corner of Broadway and 44th Street in the heart of the Broadway theatre district. This article will also appear in the September 2013 issue of Allegro, the magazine of Local 802. This entry was posted in Musician Issues and tagged Local 802 on September 9, 2013 by Sohrab Saadat Ladjevardi.